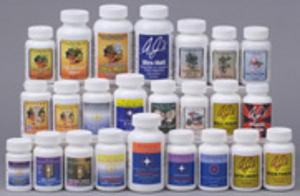 These Nutritional Supplements are for a good foundation for good health. These products are powerful including the best Multi's and Enzymes, Superfoods, A.J. 's Signature Formulas, and Technical Supplements. These Nutritional Supplements are manufactured in the U.S.A.